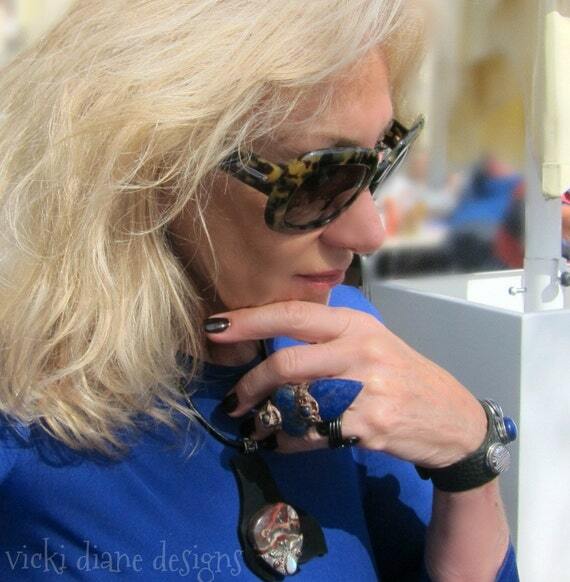 Vibrant Vicki Diane Designs is just that. You will find stunning creations in her Etsy Shop! Absolute Must Haves! Step out in style with a beautiful handmade design by Vicki! WOW! 10 years on Etsy ! Great place to sell from ! I am in Southern Spain, and my work is heavily inspired by my gorgeous surroundings .I hope you enjoy browsing and shopping? 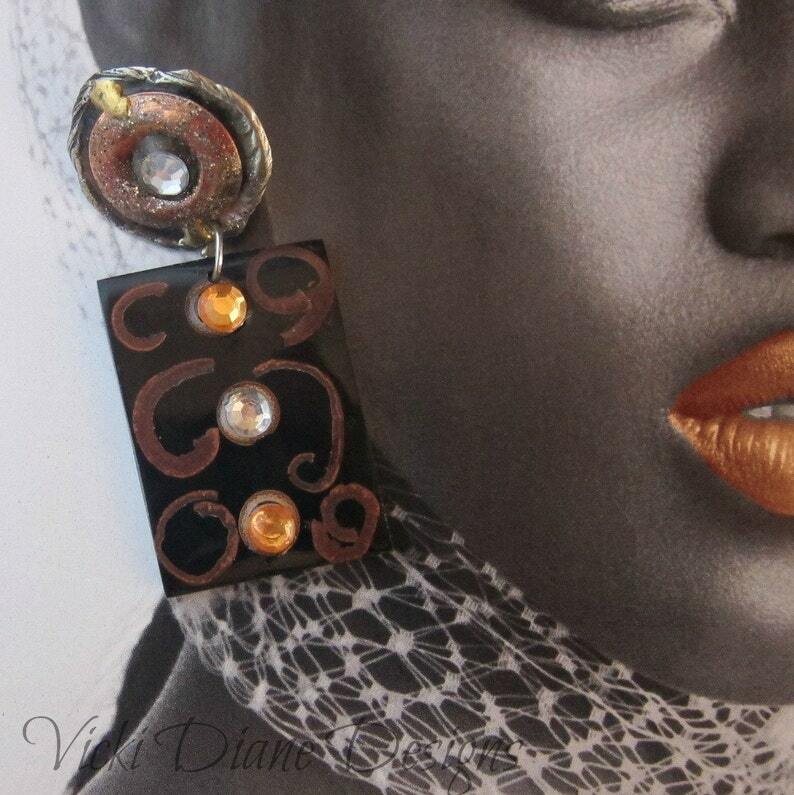 Be AMAZED and be DAZZLED by my bold, original designs that I am excited & addicted to creating. Inspired by my magical Mediterranean surroundings that I know I am SO lucky to live in the most part of the year. New items are added regularly in my shop! Be sure to check back Often. made a couple of records…sold a couple… and collected many a stray dog on the way. I am lucky enough now to live between beautiful Southern Spain,( Andalucia ), and the UK. I have a HUGE passion for animals and animal print. Must have picked up on my travels on Safari in Kenya. Also vibrant rich exotic and Mediterranean inspired colors, having spent many a moon and a half relaxing and sinking my toes into foreign sands. Meet the owner of VickiDianeDesigns. Learn more about her shop and process. My first monies received for any artistic endeavor were from my famous Film Director dad who gave me a few guilders while we were in Holland and he was directing his ~ (to be ) ~ last movie ~ *Operation Amsterdam *. I had 2 small roles in it. My 2nd job was in a pub in the UK. Pub name… “The Ship” located in a seaside resort where I grew up. On Fire for Handmade is a site dedicated to promoting Handmade Artists World Wide! Weekly Events, Features, Contests and more! Be sure to visit our Gift Guide too!